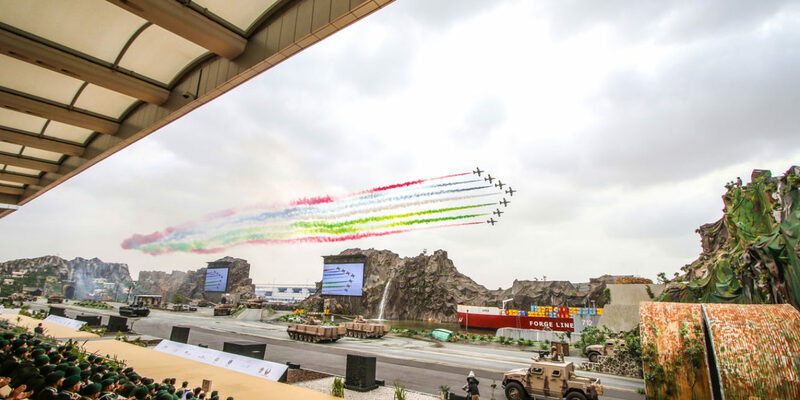 Protec was engaged for the third consecutive time and delivered the most successful opening ceremony production for IDEX in the exhibition’s history, as this unique and exciting show broke all records. 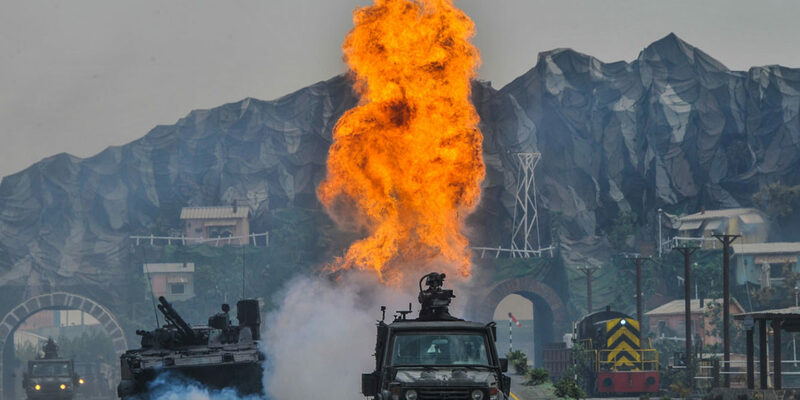 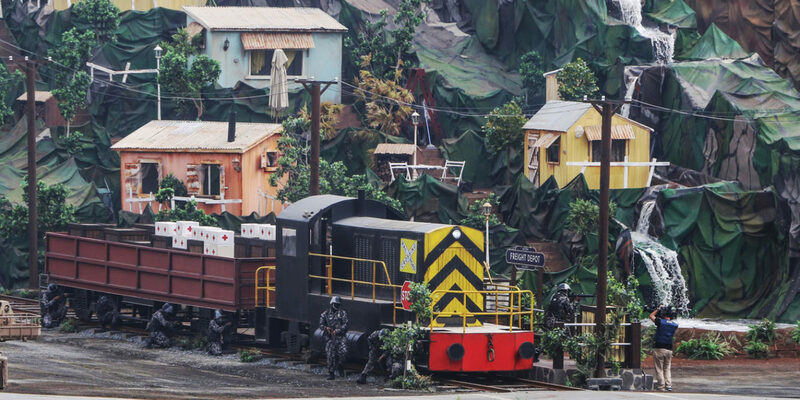 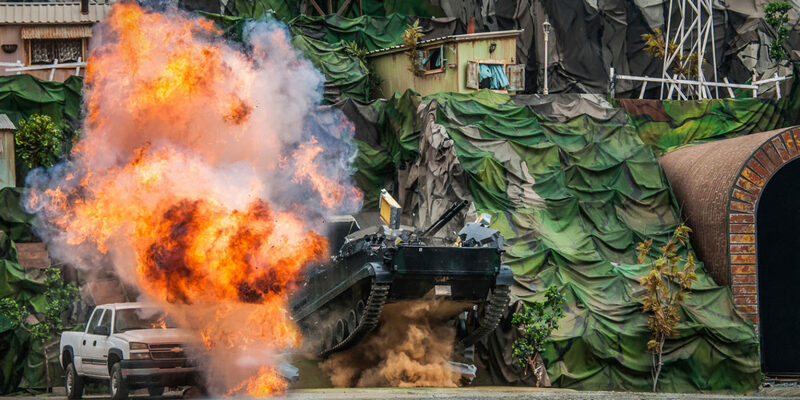 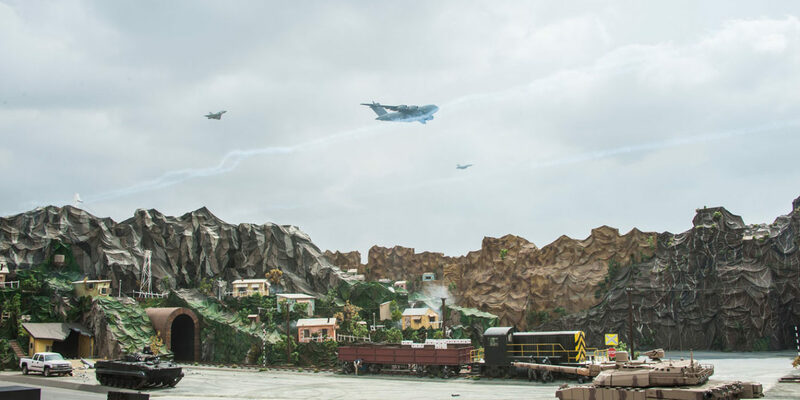 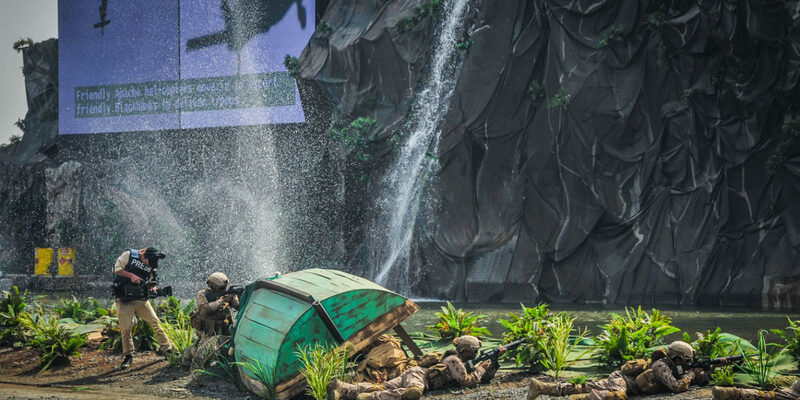 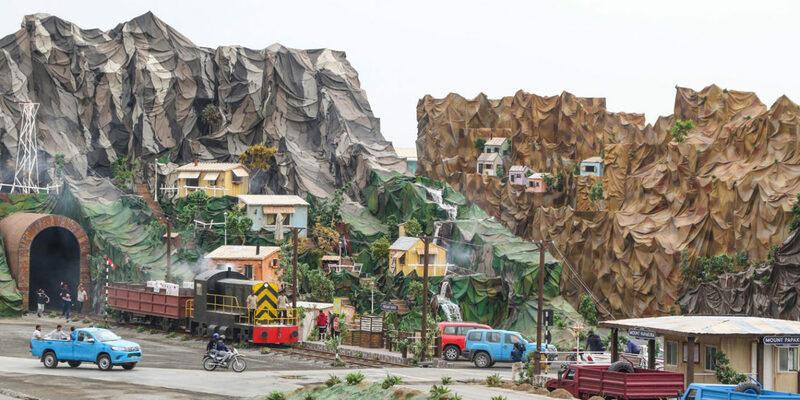 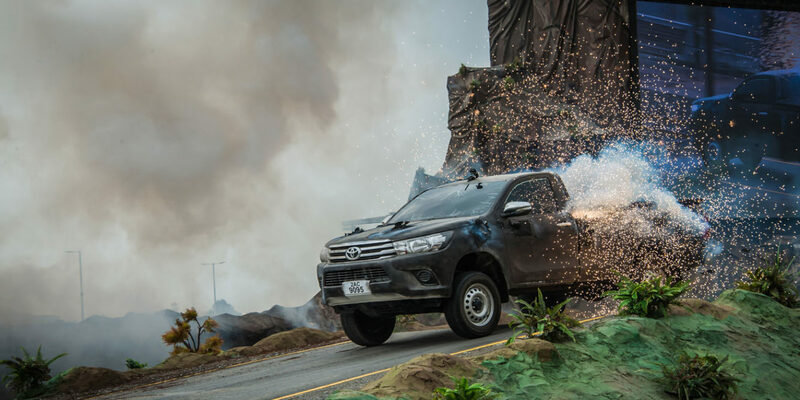 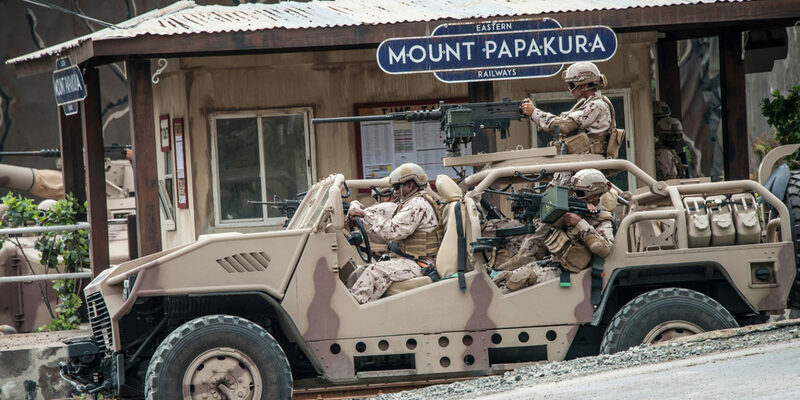 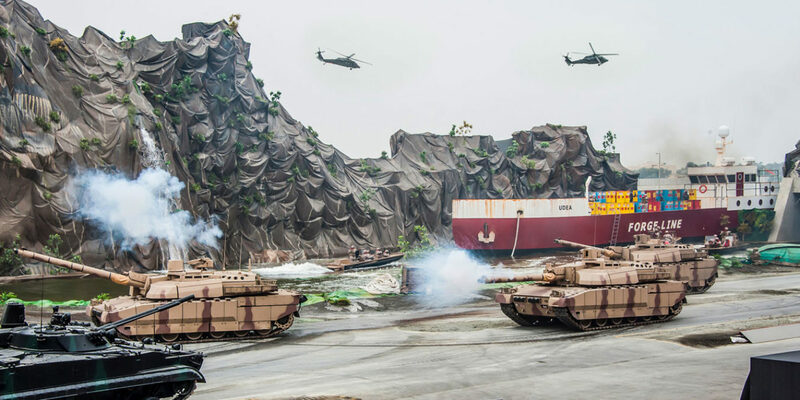 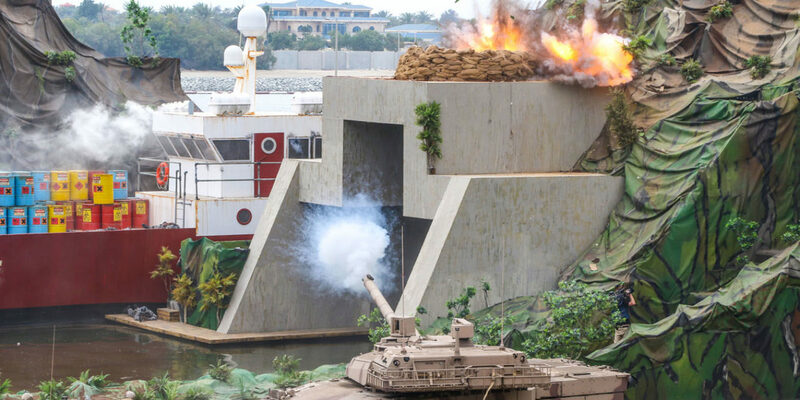 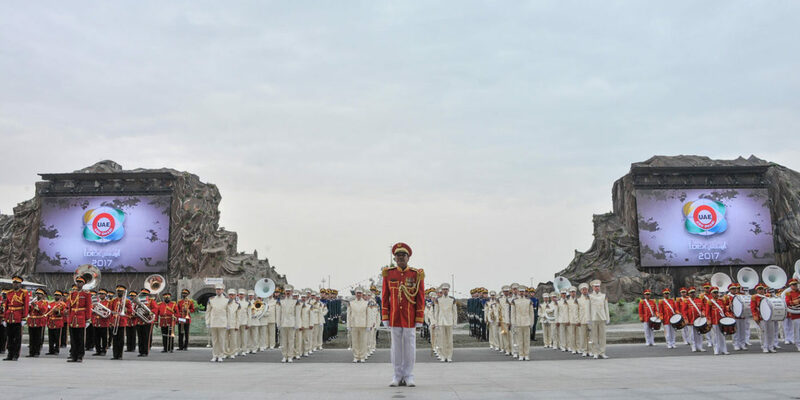 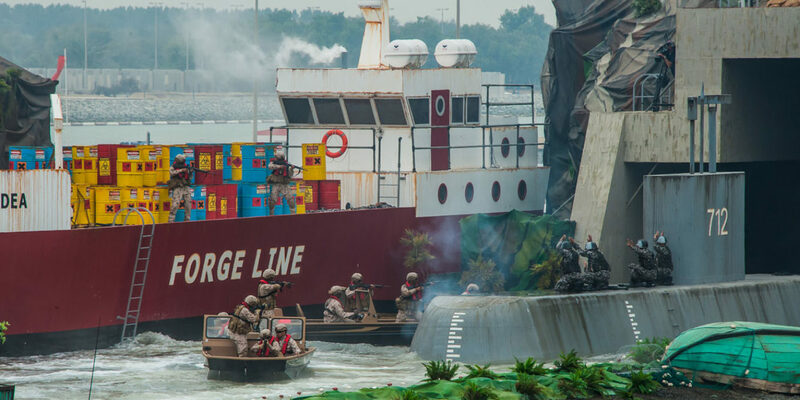 As events go, there is probably no other theatrical production in the world that can boast the kind of special effects, choreography of military personnel and assets, or scenic staging sets that IDEX can. 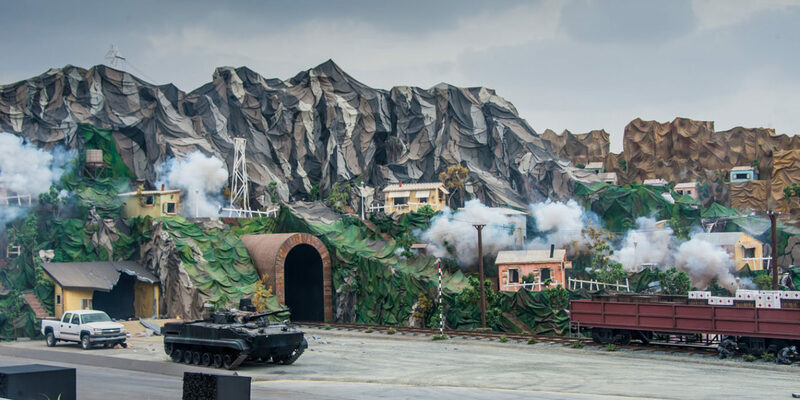 This was all performed on a 250m x 60m air, land and water performance stage that was built from the ground up on a car park delivering an action packed and engaging show for a live audience.